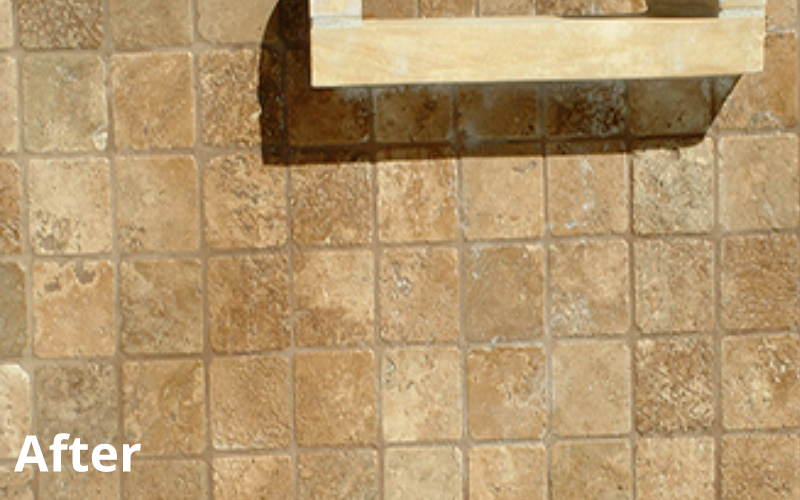 Tile is certainly beautiful when installed and maintained properly, but that maintenance can be very time-consuming. Are you running out of toothbrushes and elbow grease? Does it feel like you’re spending all your time on all fours scrubbing? 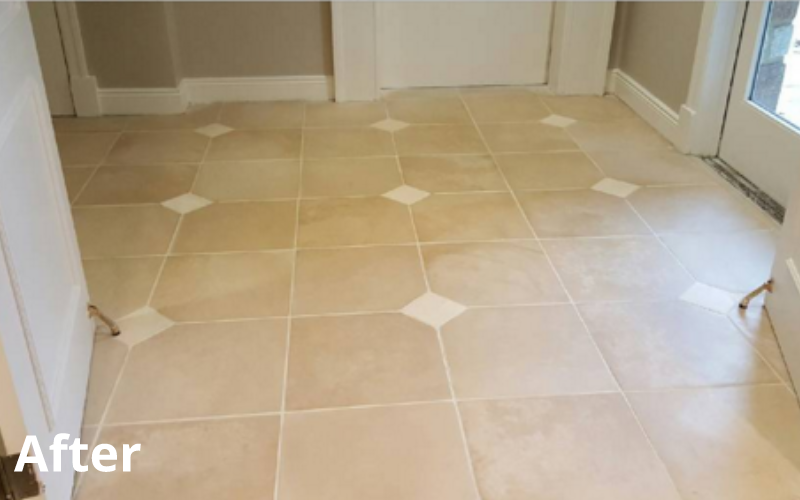 Leave the legwork to MARBLELIFE® and discover the truly superior quality of our tile and grout cleaning service. 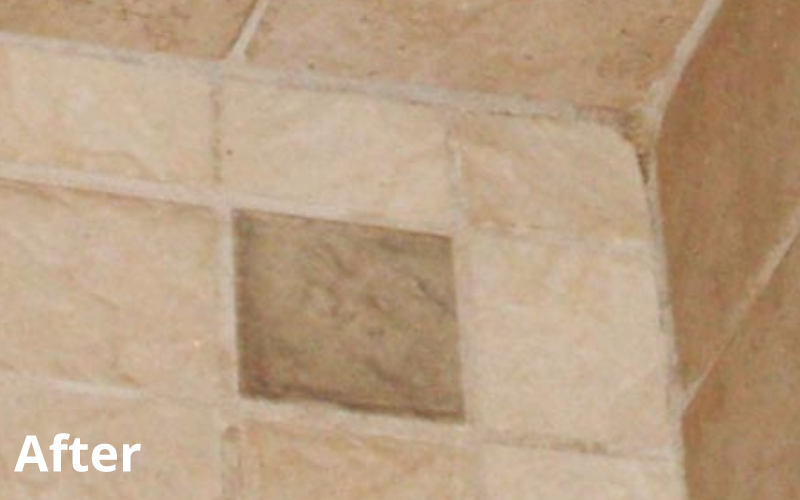 Our expert stone craftsmen use techniques that will eliminate surface dirt, discoloration, and remove even the toughest stains. 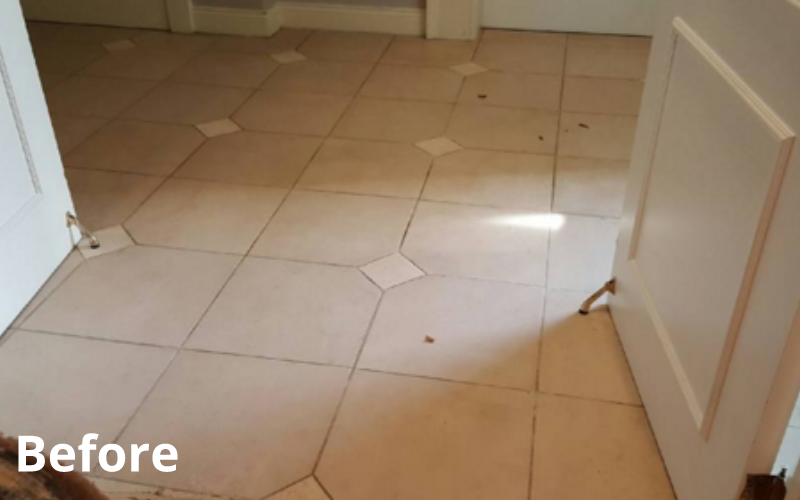 Experience the expertise of our deep extraction cleaning technique that uses pressurized water to separate dirt and grime from your tile and grout. Deep extraction cleaning will have limited impacts on stains, but cuts through surface dirt life a knife through butter. 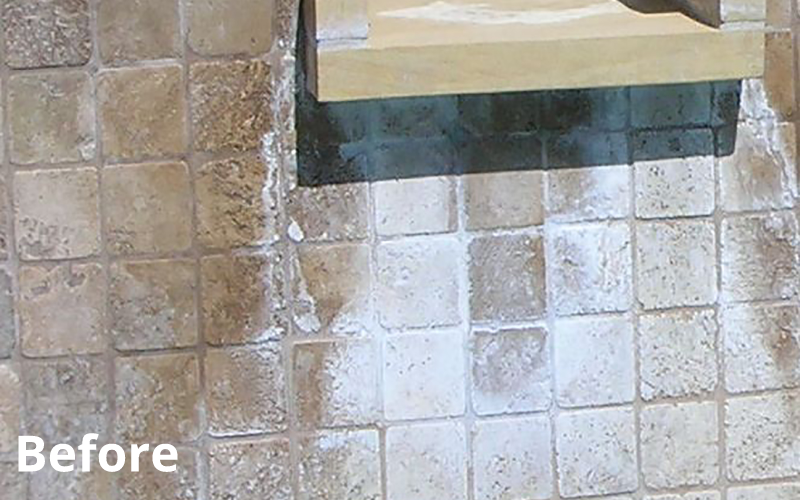 If your tile and grout have deep-set stains, you might consider treating them with MARBLELIFE® COLORSeal. 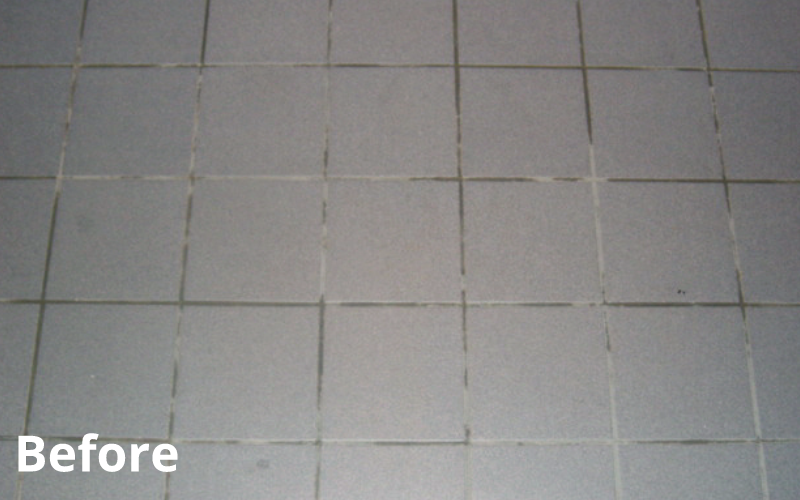 With a COLORSeal treatment you can return your sanded grout to a like-new appearance with easy-to-clean, uniform color. 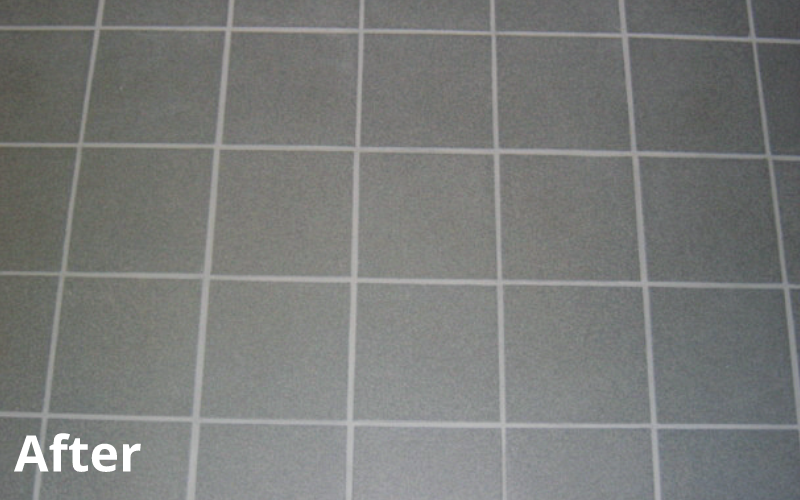 Once completed, your grout is sealed against future discolorations and stains. 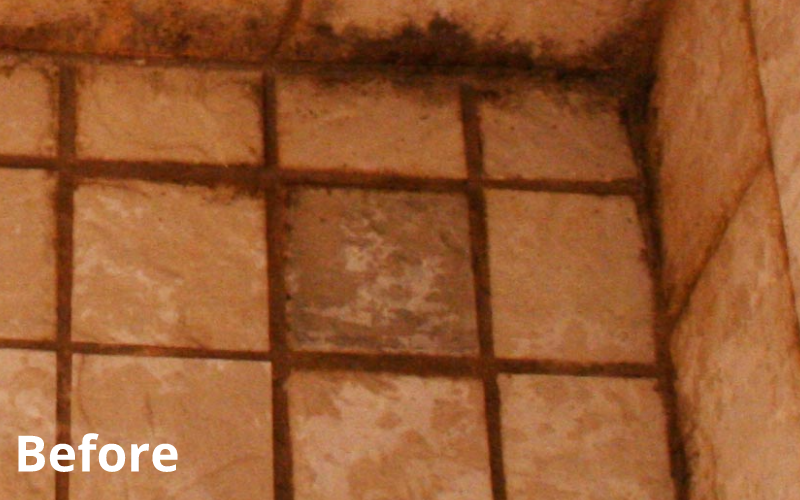 Dirt remains on top where it is easy to clean and remove with a damp mop. 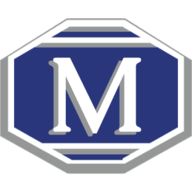 COLORSeal treatments can be completed in less than a day without the dust or cost of replacement, resulting in a healthier floor, building, and occupant life.